Marinaded in McCormick's Brazilian Steakhouse marinade for about 4 hours and cooked on the BGE indirect at 325 to an IT of 145 with some hickory chunks for smoke. Served with a potato / vegetable mix. A fine cap to a great weekend. Oh, that's a nice plate! Doing 2 tomorrow. 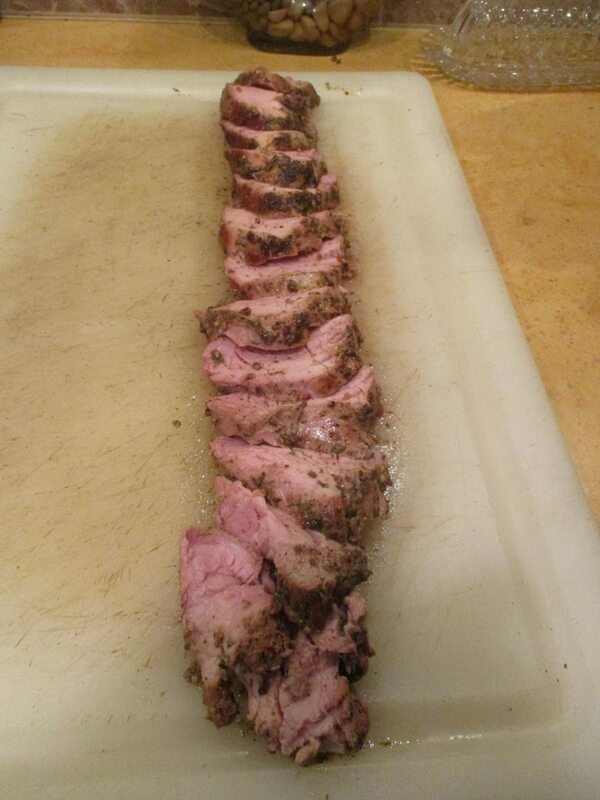 One of the tenderest pieces of meat I ever cooked. Melt in your mouth tender. Good work! 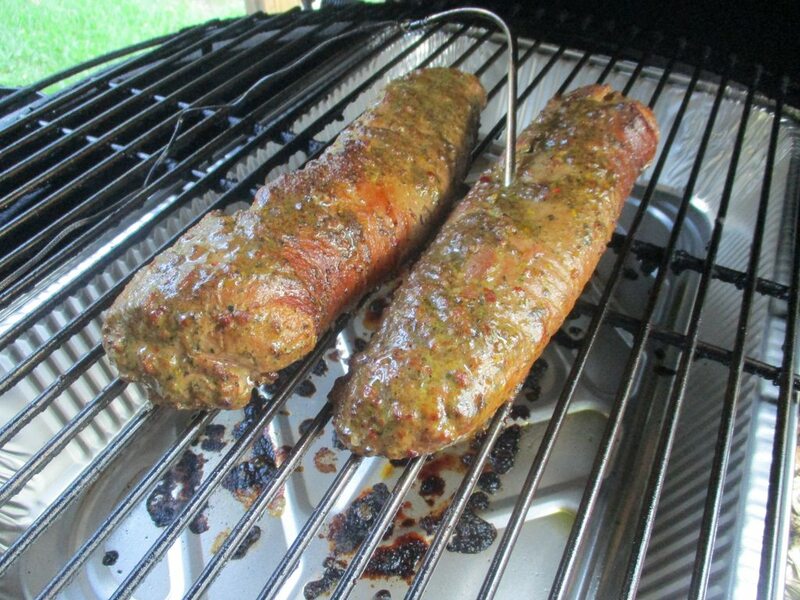 I agree that pork tenderloin is one of the tenderest of meats. The beauty of them is they're a fast cook and can be done during the week with no muss, no fuss, which is what we do here in my house. 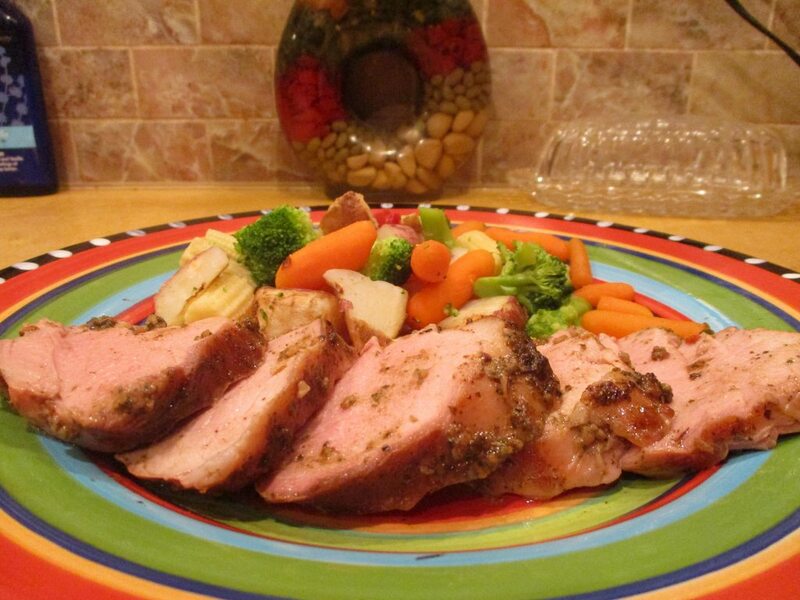 Pork tenderloin is one of my favorites too. Yours look great.